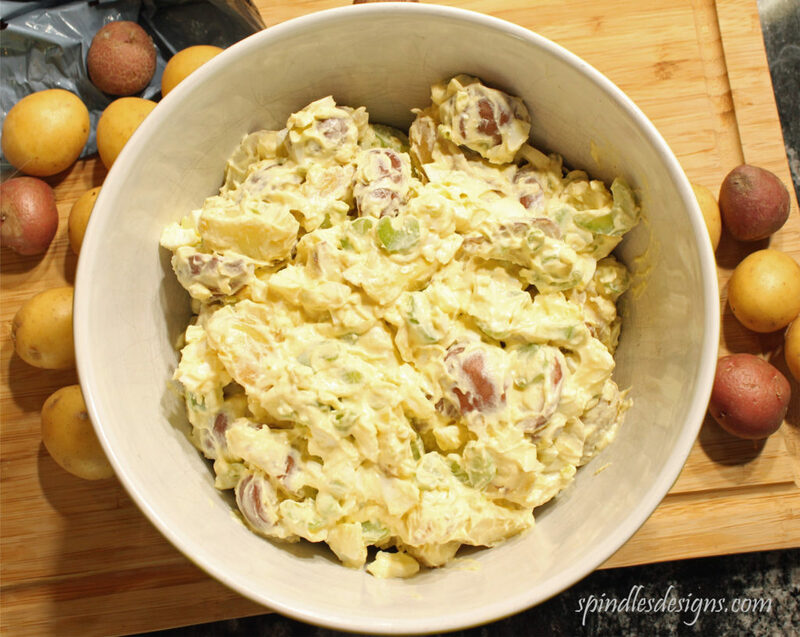 I know that it is the wrong time of year for potato salad, but don’t you ever just get that craving for some. Well I did and this “Sour Cream Potato Salad” is not your everyday potato salad. I was in one of those use up the ingredients in the refrigerator moods and found sour cream. I thought cupcakes sounded good so I went to my “White Cupcakes” recipe and found out I had remembered wrong, it called for buttermilk. 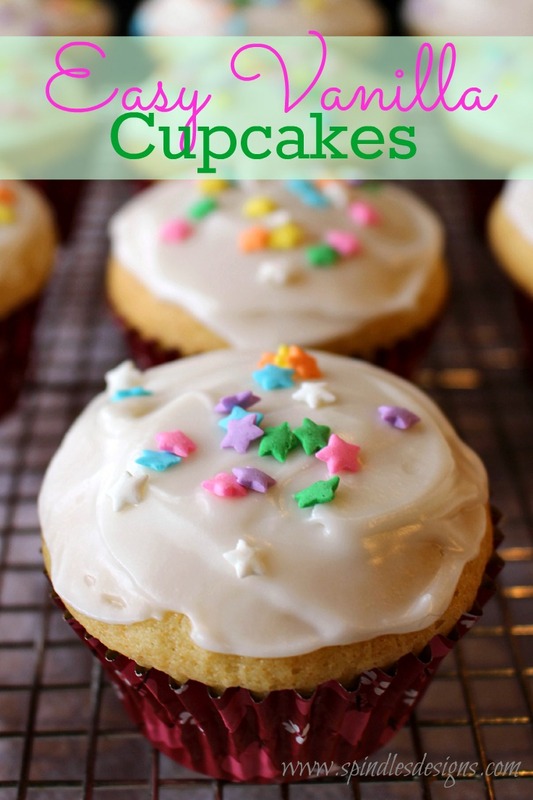 I had my mind set on cupcakes so this recipe for Vanilla Cupcakes is the result. This is a recipe that an past co-worker of John’s, who suddenly passed away about 30 years ago, shared with us. We enjoy many of her great recipes. 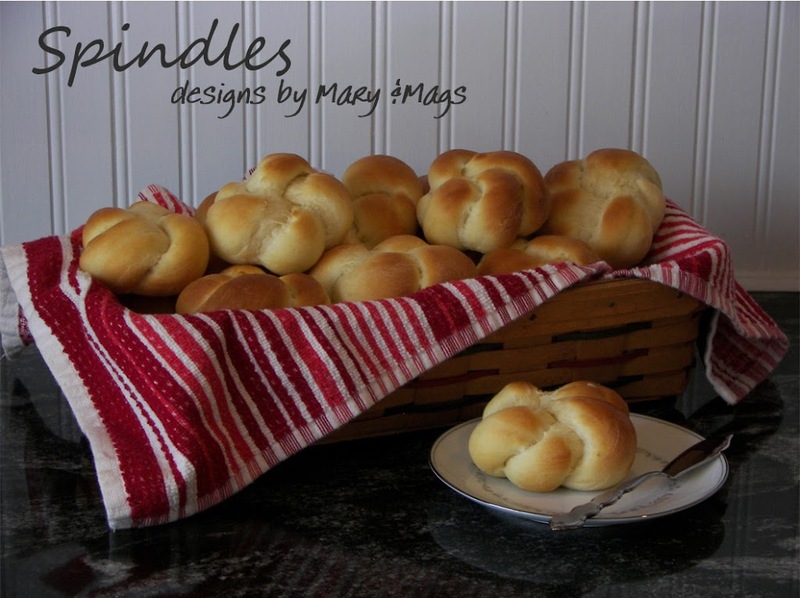 It is a great Sunday Brunch treat. This photo show the recipe doubled. Cool until slightly thick. Whisk in sour cream and vanilla until smooth. Pour into a 3 cup mold that has been rinsed with cold water. Chill for at least 4 hours or over night. 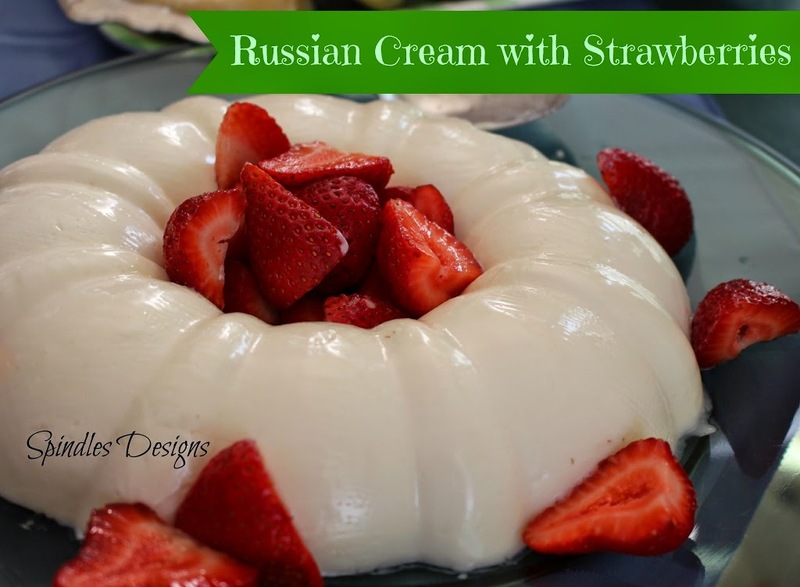 When ready to unmold and serve with prepared strawberries. 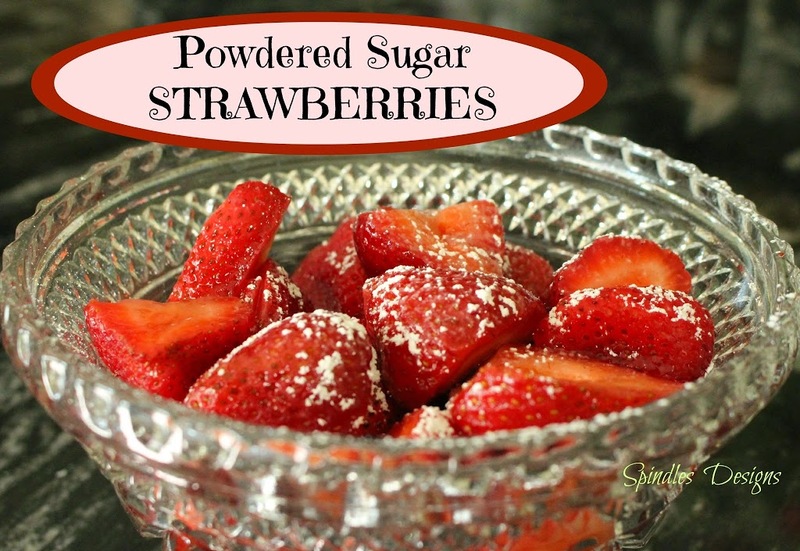 Slice strawberries and dust in layers with powdered sugar. It is a delicious refreshing treat. Enjoy! Many years ago, when my oldest son was probably not yet 12 years old, we were having these potatoes for Christmas Eve dinner at my mother’s house. David to one look at them and said, “who died?” It has been a family joke ever since, and I might say the potatoes are a family favorite as well. 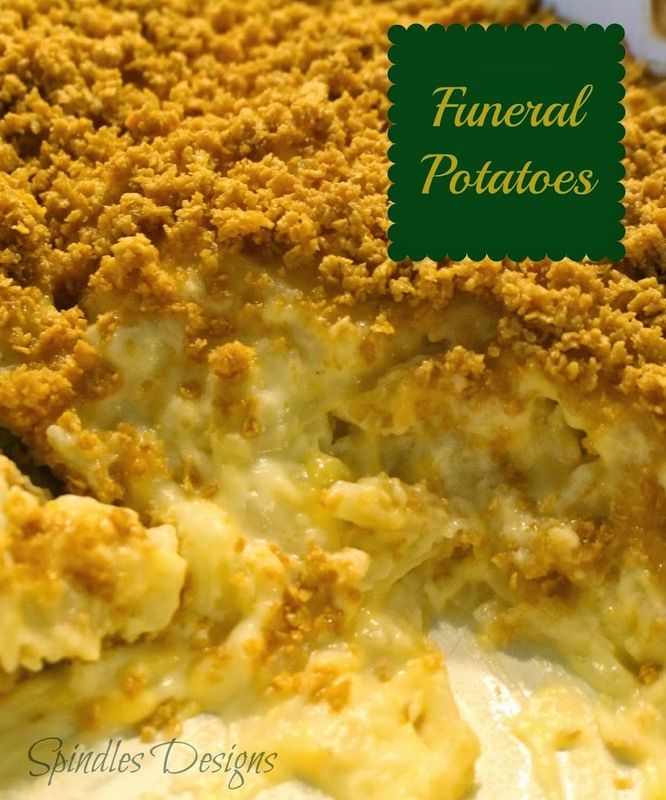 There are probably a thousand and one recipes for “Cheesy Potatoes”, “Potatoes Casserole”, “Funeral Potatoes” and what ever else they are called. 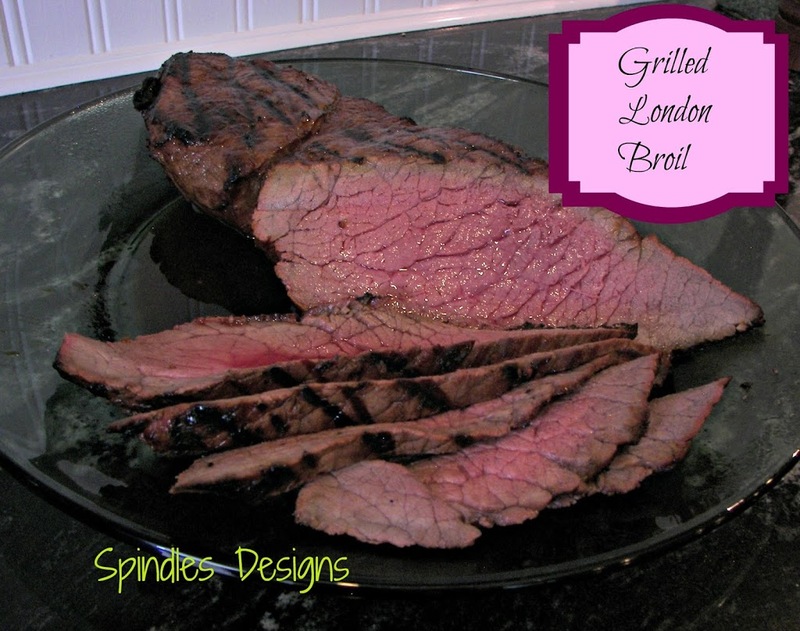 I have eaten many different recipes but this one is by far my favorite. They are definitely not low fat. 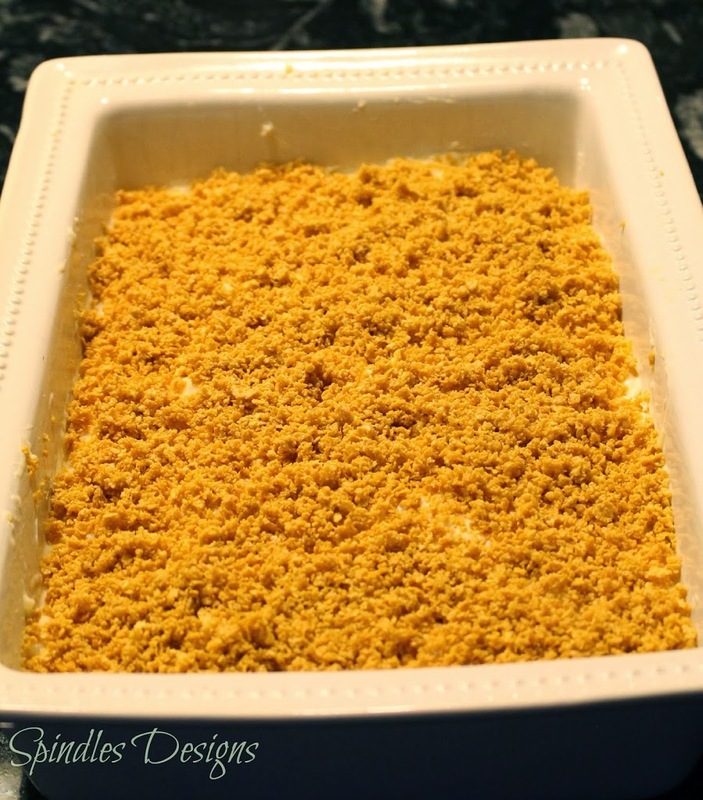 Stir together corn flake crumbs and melted butter until crumbs are well coated. 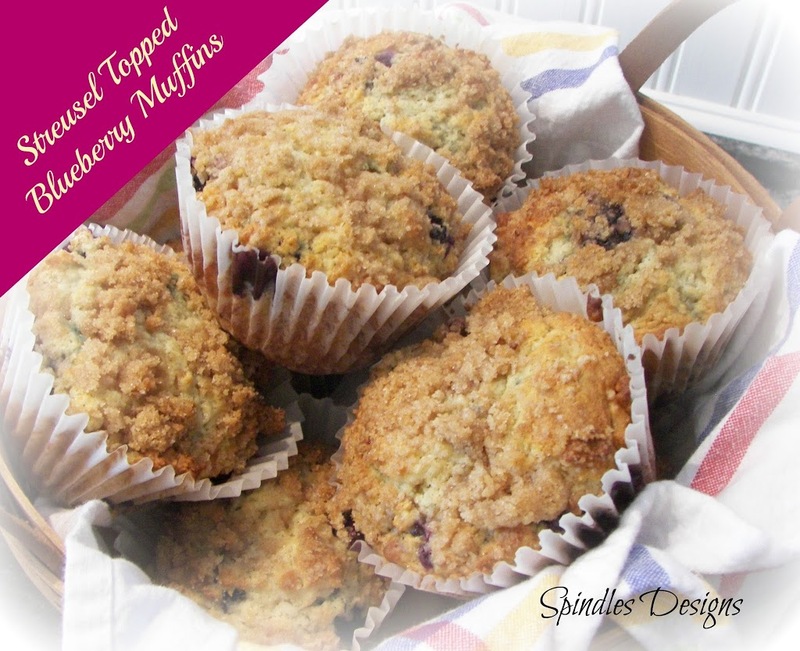 Mix all ingredients together in order and spoon into buttered 9″ X 13″ X 2″ baking dish. 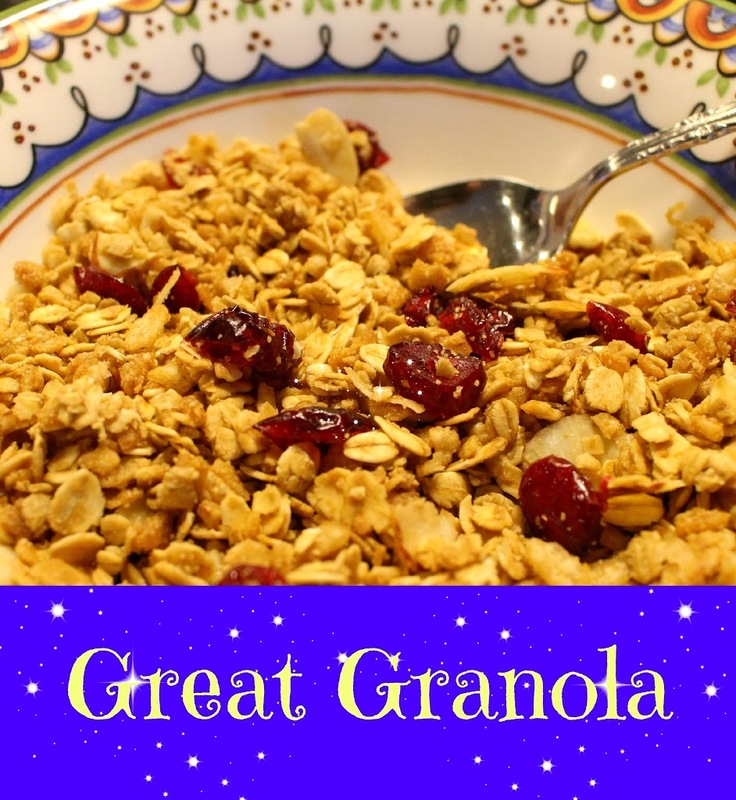 Sprinkle with corn flake mixture and bake at 350 degrees for 45 – 60 minutes or bubbles around the edges. You can make ahead and refrigerate until ready to cook. If refrigerated cook a few minutes longer (15-20 minutes). These are great any time of year. Make some today.